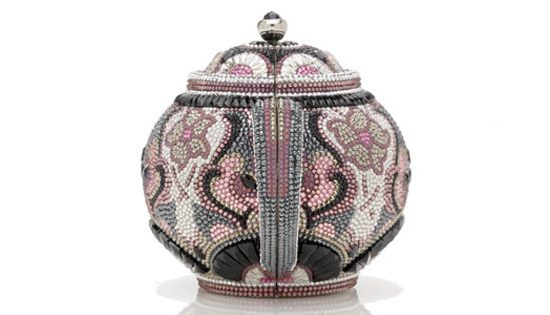 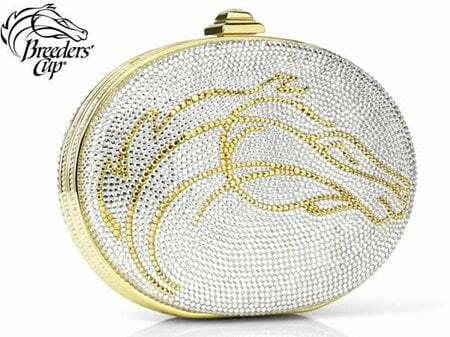 After bringing to the table a series of sweet desert minaudiere, Judith Leiber has transmigrated to welcome a new style of souvenir for the Fall 2012. 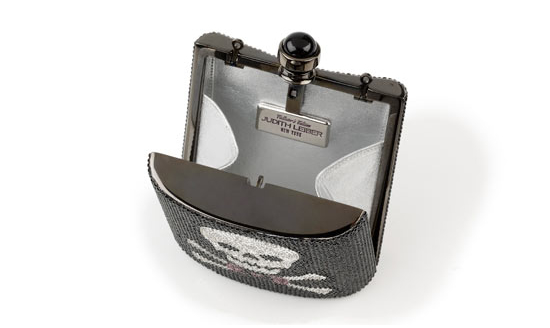 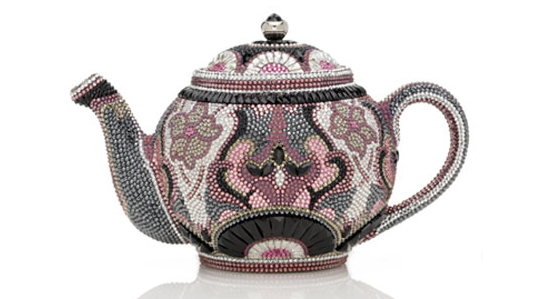 Inspired by speakeasy teapots, the luxury maison has introduced the Earl Grey Teapot minaudiere. 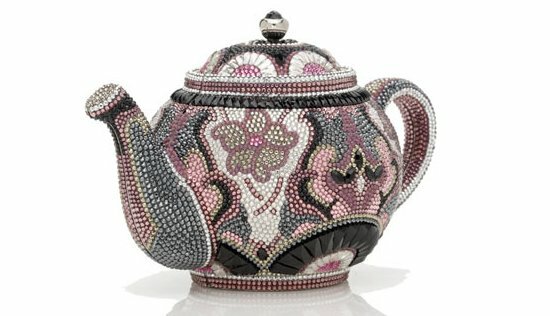 The teapot is hand-beaded with crystal and the interior is lined with Kidskin leather. 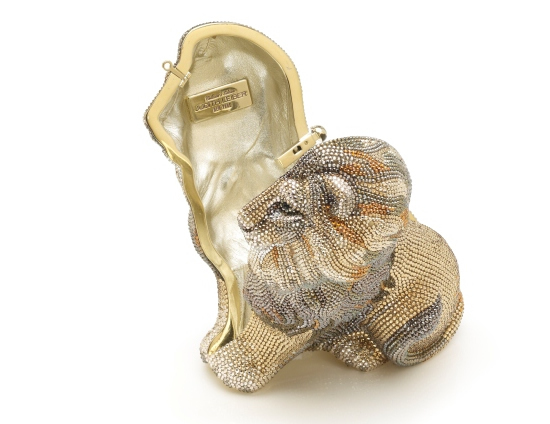 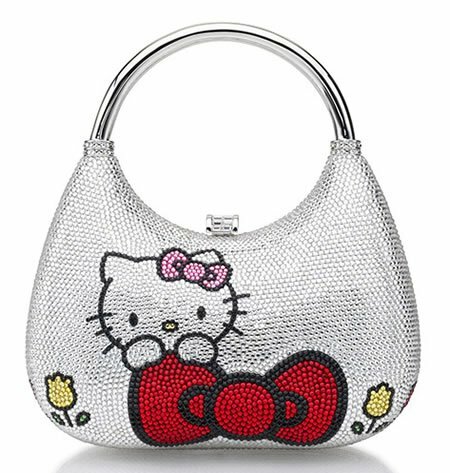 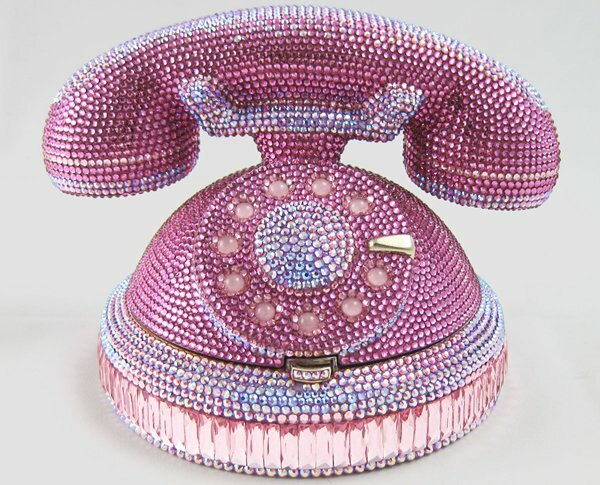 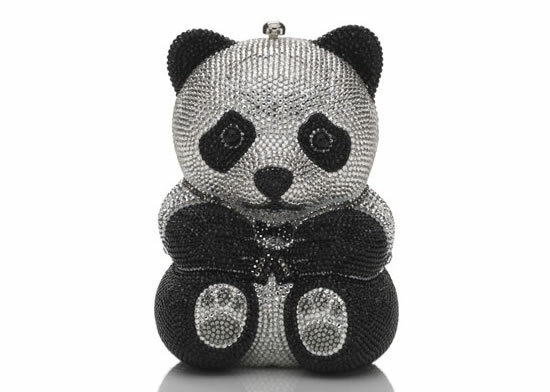 The price for this beautiful minaudiere is $6,000. 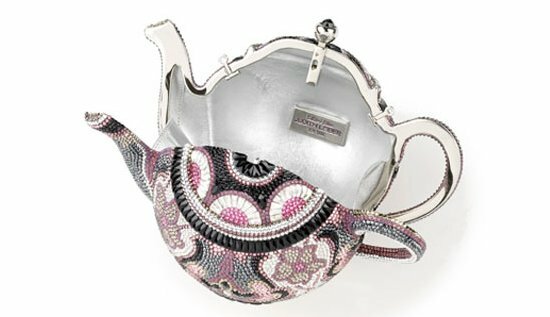 Previous articleIvanka Trump’s shoe line is set to step outside the U.S.